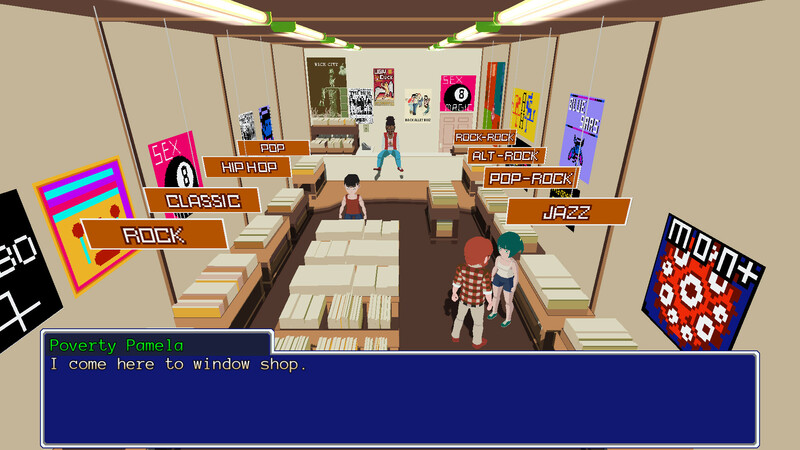 YIIK: A Postmodern RPG is the debut title from Ackk Studios, causing quite a stir with it’s trailers with its obvious Earthbound inspirations it’s time for us to take a look at the title and see if everything is alright or if the Alpaca is not what it seems. 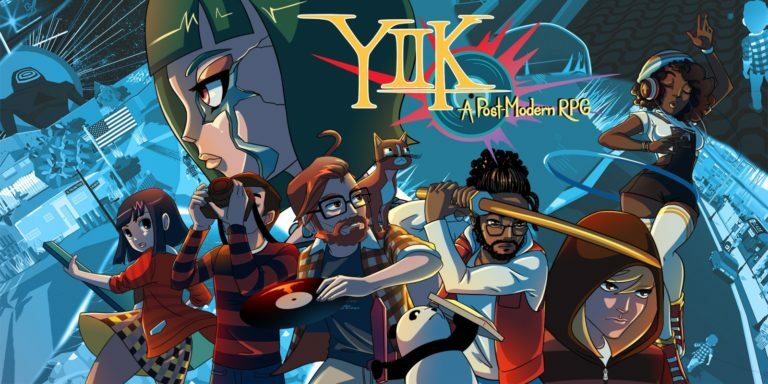 YIIK pronounced Y 2 K is based at the end of 1999 in the build up to the millenium, amongst many pop culture references there is also the impending doom of the Y2K Bug, if you aren’t familiar with this I would suggest you look into it, I know the Twitter account of Ackk Studios tweeted about it and successfully made me feel old!. 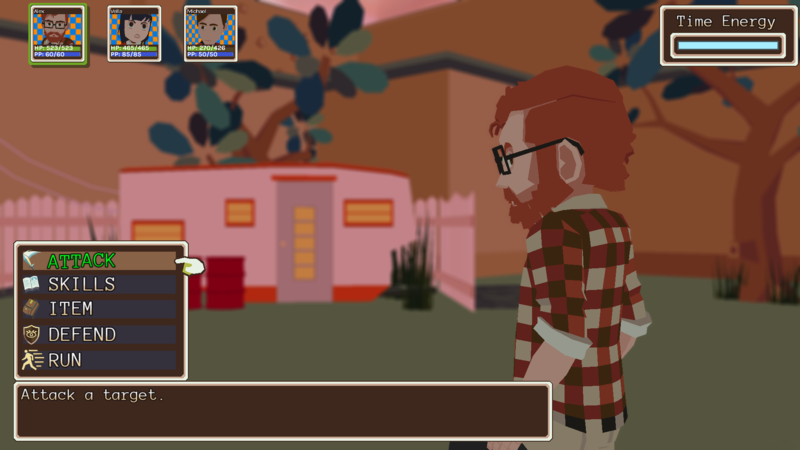 YIIK puts you in the unwilling boots of Alex, University graduate and citizen of a quiet town where nothing happens. While heading out to do some shopping for your mother, fate puts a cat in your way and it’s from there everything you knew, thought you knew and predict will happen gets turned upside, inside out and a little bit sideways. The story in YIIK is my favourite part of the game which puts me in the corner when writing about it because in my honest opinion you should go into this title completely blind and just roll with it. Any expectation you have of the story will no doubt change several times throughout the narrative, I initially went into the game with limited knowledge of it and expecting something along the lines of Earthbound, It didn’t take long to surprise me and take me on one of my favourite tales in gaming to this date. The characters in the game all come across badly to start with, this can feel a little off putting but there is a reason, as with any good RPG there is a considerable amount of character development and it’s honestly refreshing to see such a conflicted protagonist who struggles with social situations and his own habit of being a bit of a tool!. Visually like most of the game, it’s going to be an acquired taste, when I first turned the game on I felt it looked wonky, stiff animations and just outright off looking. Within minutes my mind had swung more to the thinking that it was a homage to PsOne/Sega Saturn/Nintendo 64 graphics. The wild colour scheme and off look about everything helps ease your mind into the assault that the narrative takes you on and it just screams with a punk vibe, much in the essence of a Swery or Suda title. The soundtrack and audio on YIIK is at it’s worst passable and at it’s best infectious and scene building. 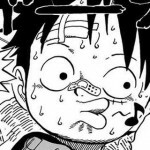 The soundtrack has this annoying ability to appear in your head randomly while you’re out doing day to day tasks, the Overworld theme is painfully infectious and several people have asked me what on earth I was humming!. 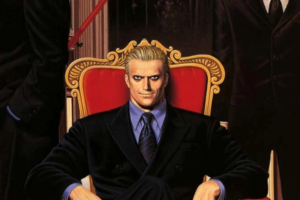 The voice acting in the game is also a treat, I didn’t expect it to have a voice track at all so I was initially quite shocked when Alex opened his mouth, I actually quite liked the voice acting throughout the game and felt it hit the vibe quite comfortably. So how does YIIK play? 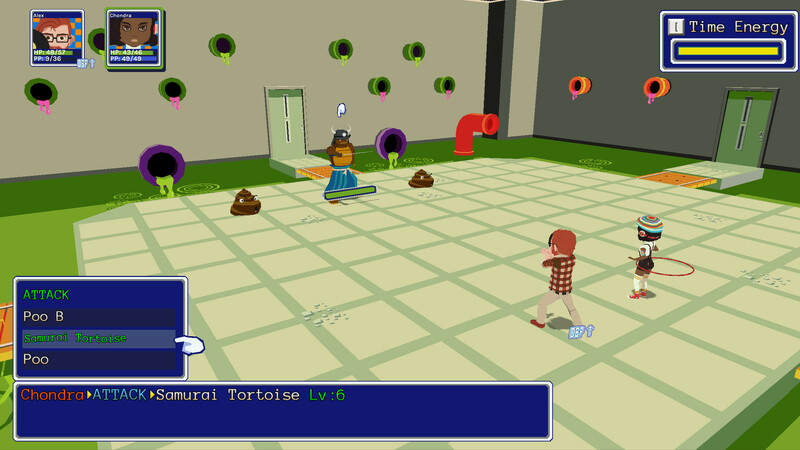 Well as the title says it’s an RPG, a postmodern RPG at that!.YIIK has all the tropes of any classic RPG, you have an Overworld, towns, dungeons, copious amounts of NPCs to talk to, a turn based combat system, you get the idea, it’s an RPG by numbers but little bits here and there combined with the narrative manage to create one of the most unique and fun games over any genre, not just RPG. The combat uses various mini games, the main character Alex attacks using Vinyls and require you to press a button whenever the needle passes over the coloured section of the disc, other characters have stuff like, timed button presses, pulling the analogue stick back and letting go at the right time, hula hooping and stopping a bar at the right time. It’s essential to practice these as if you don’t hit these right you’ll end up missing your attacks. When you’re being attacked there is also various quick time events which can minimise or even negate any damage or status effects. If you’re struggling with any you can unlock an ability quite early in where you can slow time down, this is good for getting extra damage especially as Alex seems to lag at some points in terms of damage output compared to the rest of the characters. Special attacks also feature mini games, there is a Space Invaders style one, one where you’re a 2D sprite and have to attack an enemy to banish them even an infinite runner to escape battles, YIIK manages to keep it’s combat fresh and surprising well into it’s later hours. If anything it keeps you on your toes and makes combat an utter joy. 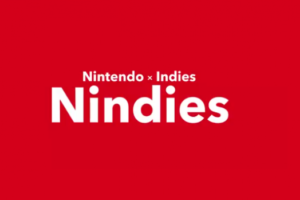 When you’re exploring you’ll unlock various “Tools”, these range from a talking Panda which can be used to hold buttons down, the ability to cut down trees with your fringe and a cat which can access far away chests or switches. The Tools you unlock will help you solve the many puzzles and dungeons you’ll come across, some of the puzzles are real head scratchers and it’s been a while since an RPG has made me think as hard as some of YIIK’s puzzles did, the feeling when it finally clicks is practically euphoric. YIIK has so many different locations to explore, from 90’s towns, haunted locations, other worldly dimensions and the inner dungeons of Alex’s mind. The last one is the way you level up your characters, you venture into Alex’s inner mind and choose your stats, there is a narrative behind this and it’s well worth trying to get as far into his mind as you can, you’ll meet some quirky characters in here!. The only issue with this is it does slow the game pace down a little, levelling up can take upwards to 10 minutes if you’re doing a few floors and getting more story, it doesn’t outright kill the pace and it’s certainly unique but is a giant deviation from the norm. YIIK lasts around 25 or so hours depending if you’re hitting the side quests, grinding and the like. As mentioned the levelling up can take quite a while and the only real issue I had with the game lies within the combat, there are quite lofty load times when going into combat, these can take up to around 25 seconds, I’ve played games with worse but it does drag and was the only real criticism I had with my time with YIIK. So when I’ve talked about YIIK I’ve described the game as an experience and with it’s narrative combined with the unique combat that’s what I truly feel. YIIK feels like the biggest and best homage to the style of games/films/music I like, you’ll get Earthbound vibes, Shadow Hearts vibes, the punk vibe of Suda & Swery and the narrative bizarreness that is borderline Lynchian. 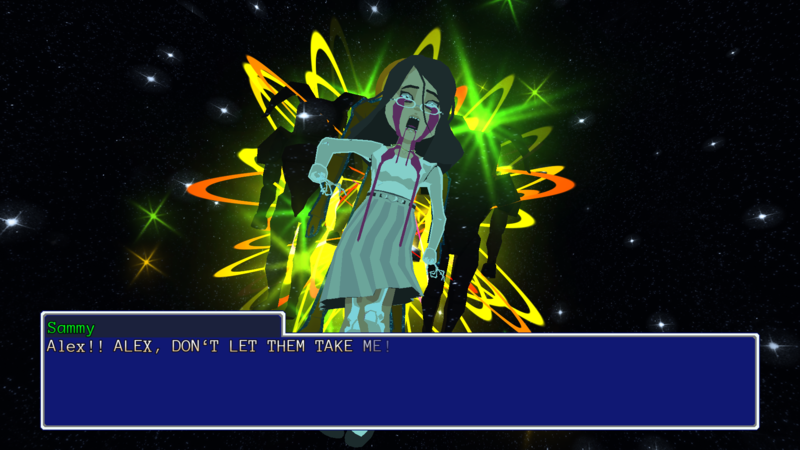 It’s surreal, it’s post modern, it’s an RPG & it’s practically perfect. The only thing I could say about YIIK is that it won’t appeal to everyone, it’s fairly far out in terms of narrative and visuals and I can see some people are just going tune out to YIIK quite quickly, if you go in with an open mind and the desire to go on an adventure which will have you questioning everything then I can honestly say, you NEED YIIK!.